End-of-life services can be a particularly emotional service to discuss with family caregivers and professional caregivers alike. One of my recent discussions with a Preferred Care at Home caregiver lead to end-of-life services; and her story reminded of one of my loved ones. It was in the very twilight of her life that my great-aunt discovered a love of baseball. I vividly remember visiting her in Birmingham has a young teenager. Each time, she would quiz me on the dynamics of the game and the Braves batting order. If I didn’t know Chipper Jones’ current batting average, I wasn’t getting any extra dessert that night. Too young to know it at the time, I was sure she had been a lifelong Atlanta Braves fan. 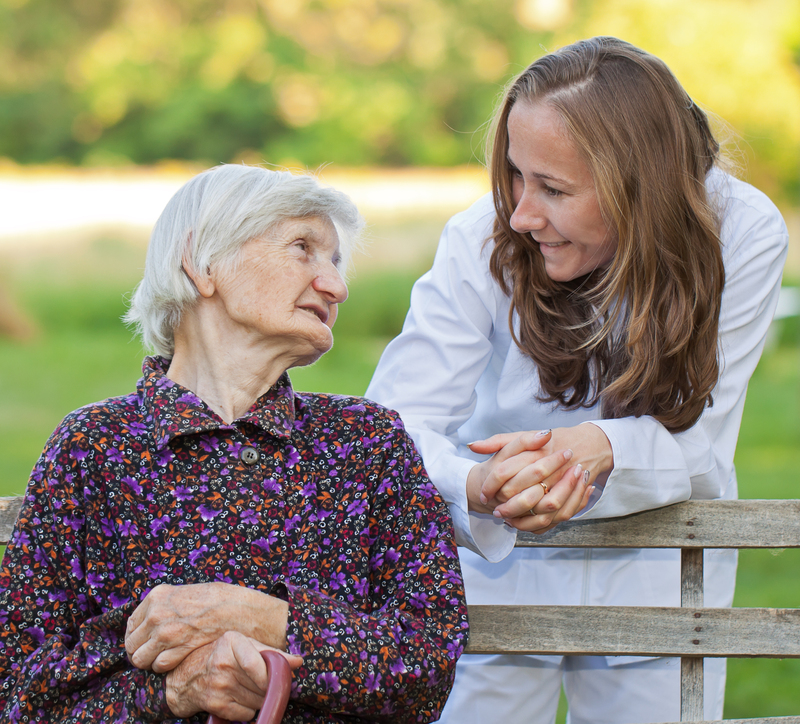 It wasn’t until many years later that I discovered the true source of her passion—a caregiver. As a child, I knew her caregiver Eloise as simply my great-aunt’s “helper”. It’s a title many seniors give to their caregivers, but it goes beyond not wanting to explain a caregiver’s job to friends or relatives—it’s a title that more accurately describes the client-caregiver relationship. Her caregiver’s passion became her own, which became my passion—and it reminds me of her every time I see a baseball game. I bring this all around to note that my story is not unique. Almost every time I have a conversation with one of Preferred Care at Home’s caregivers, I am met with a similar tale. Every month, we hear about a client-caregiver relationship that resulted in the extension of life, a new breathe of hope, a friendship with stories being told, and a comforting “helper” by their side at the end of the road: all because of reliable, compassionate, and affordable end-of-life care.